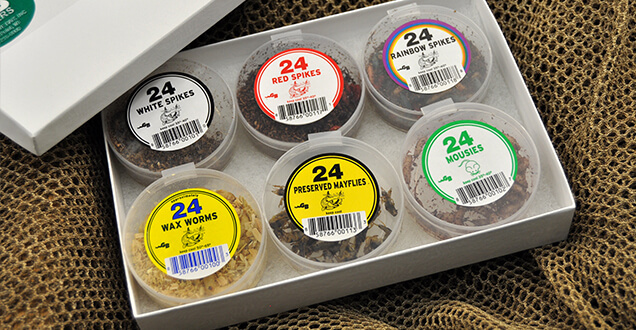 The highest quality live bait that the industry has to offer. 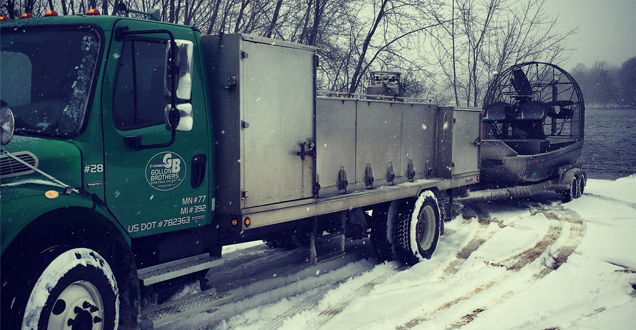 Utilizing our high-tech fleet of delivery trucks, we make regular stops at businesses throughout the majority of Wisconsin. We are a wholesale live bait supplier of minnows, leeches, and worms for bait shops and distributors. As our family has for generations, we're still striving to bring you the highest quality live bait that the industry has to offer. 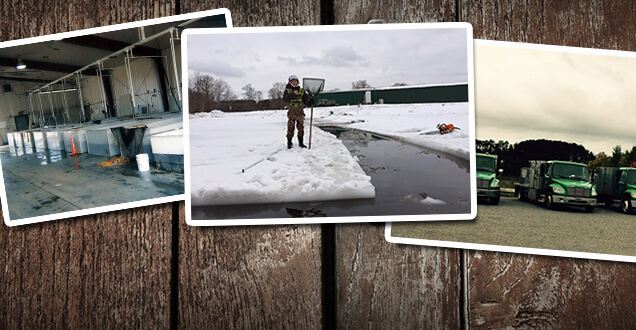 Through the combination of decades-old proven techniques and high-technology equipment and studies, Gollon Brothers continues the family tradition of superior quality, unmatched availability, and exceptional service for all of your live bait needs. We have minnows for sale, leeches, worms and more. Check out what we have to offer here.